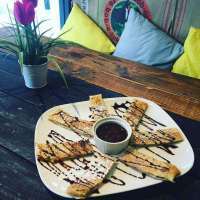 Our imaginative menu consists of sweet and savoury crepes, freakshakes to nachos and paninis. We can also cater for a variety of dietary requirements, including Gluten Free, Dairy Free and we have a full Vegan menu. Our French style crepes can be either sweet or savoury. With Lemon Witch Freakshakes firstly choose the flavour of your shake and then pick your freak! Choose from Cookie Monster, Unicorn or others. Our Paninis are served warm and toasty with salad and coleslaw garnish. Vegan options are also available. Lemon Witch, is a small café located along the Leigh-On-Sea Broadway. 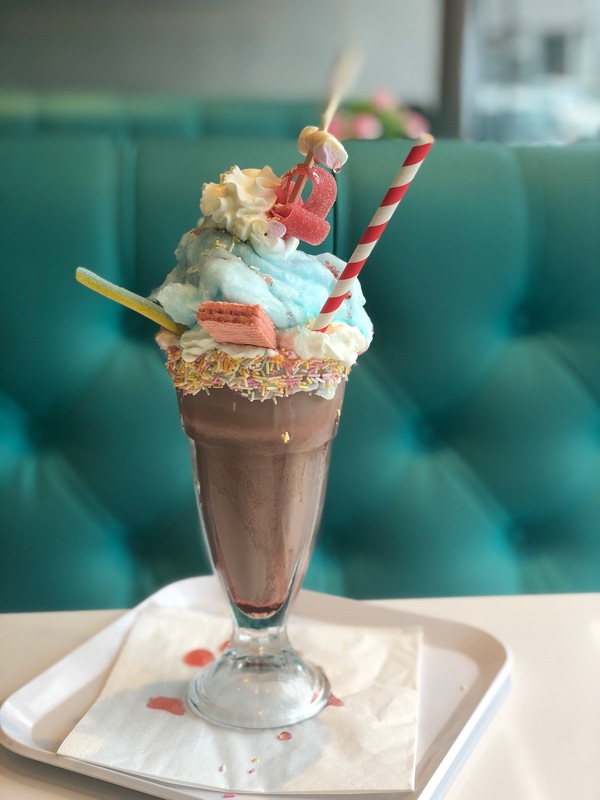 We have an imaginative menu consisting of sweet and savoury crepes, American pancakes and Freakshakes! We can also cater for most dietry requirements, including Gluten Free, Dairy Free and we have a full Vegan menu. Lemon Witch, has recently been named Southend's Favourite Independent Retailer by Southend BID. We are also Finalists in the Essex Life Food and Drink Awards 2017 Family Dining Category.